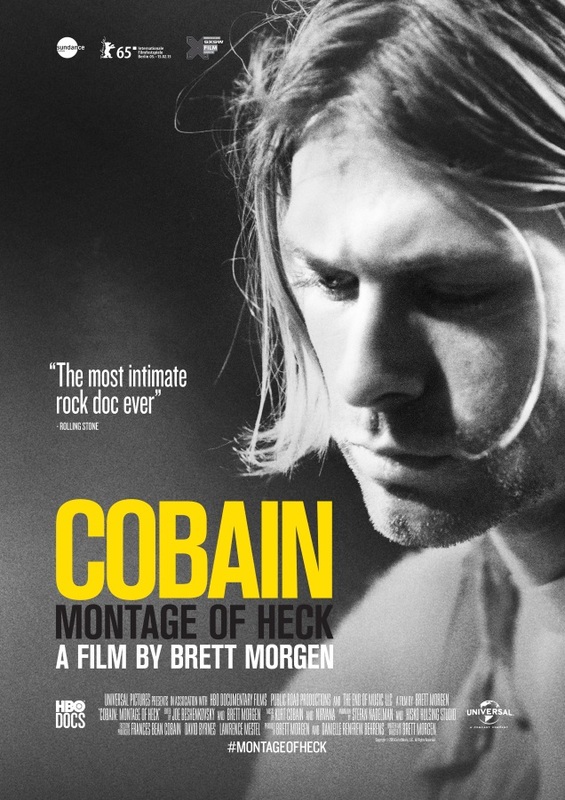 Kurt Cobain documentary “Montage of Heck” hitting cinemas! 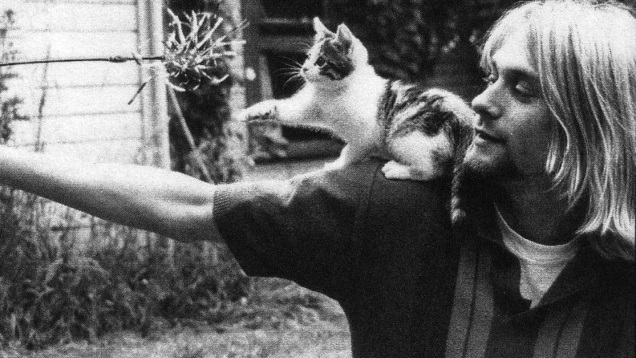 » IDIOTEQ.COM Kurt Cobain documentary "Montage of Heck" hitting cinemas! Kurt Cobain documentary “Montage of Heck” hitting cinemas! Brett Morgen’s documentary Kurt Cobain: Montage of Heck will be screened in theaters in 72 countries starting April 10th! Check out the trailer for the movie and stay tuned for more details regarding the specific theaters and dates of screenings. GO HERE to see more details on the movie. BIRDS IN ROW announce pre-MODERN LIFE IS WAR tour shows with BASTIONS and SWAIN!